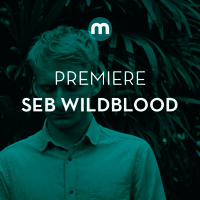 Seb Wildblood (co-founder of Church) offers up a new exclusive from his forthcoming EP release,Come Into My House. "Hunney" is the first track on the EP and undoubtedly the most euphoric. The title is exactly what the song implies; it's sweet to the senses, golden in color, and as pleasing as a meadow of flowers. 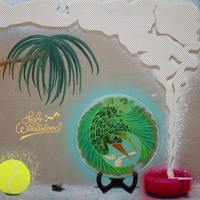 Wildblood does well to dive a little deeper with the rest of the EP and offers up some incredibly tasty house tunes. All in all, it's a well rounded, quality release. 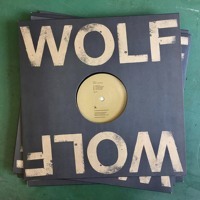 Keep up to date with the release and hear more from Seb via SoundCloud.